May is right around the corner which means it’s just about time for Microsoft to reveal what titles will be arriving for their Games With Gold program for next month. Earlier today, it seems that the May lineup leaked a bit early as the trailer that typically accompanies the lineup was found unlisted on YouTube. 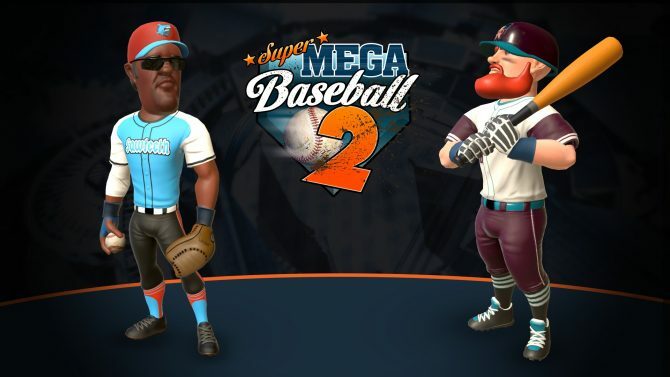 To kick things off on May 1, Super Mega Baseball 2 and the Xbox 360 version of Streets of Rage will be available for download. It’s worth noting that Super Mega Baseball 2 also launches on May 1, so if you’re already a Gold member you’ll be able to get the game for free on release day. 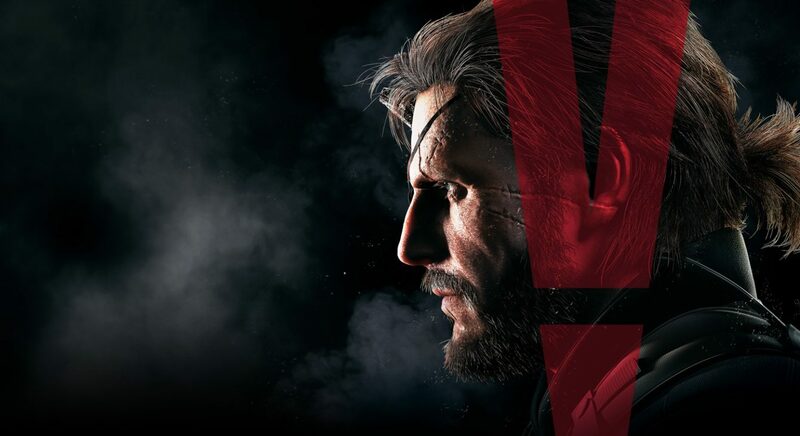 Coming later in the month on May 16 will be Konami’s Metal Gear Solid V: The Phantom Pain alongside Capcom’s hyperactive third-person shooter Vanquish. Both of these titles are critically acclaimed and if you haven’t played them for yourself yet, then there’s no better time than now. You can find the trailer for next month’s Xbox Games With Gold lineup at the bottom of the page. In the opinion of this author, this is one of the best slates of titles in recent months and if you’ve been holding out on resubbing as a Gold member, now seems as good of a time as any to jump back in. A release around the MLB Playoffs has been traded for a release around MLB opening day by upcoming PS4, Xbox One, and PC game Super Mega Baseball 2.